The Sennheiser CX 400-II is almost ten years old and the headphone jacks seem to be disappearing. Why should we bother you with this review then? Little hint: because they are the best in this price range, the availability of this product diminishes and Gearbest offers them for way less money, so this a final chance to get them for cheap. But is there a catch? I know the Sennheiser CX 400-II and everyone I know who ownes or owned a pair is positive about them. The only thing I want to find out is if there is a catch why Gearbest offers them for almost half the money compared to the local retail price. The CX 400-II comes in the retail blister packaging. Thank you for the non-removable QR sticker. Holder to safely store the headphones. Clip to hold the headphone wire. A premium pair of headphones with premium accessories. The quality is what you can expect from a Sennheiser product. It is very good. Despite none of the wired headphones on this world will have an eternal life, but if you use the included accessories for storage the CX 400-II will probably remain your favorite (wired) headphone for the coming years. Storing the CX 400-II in the carrying case. The most important aspect of a pair of wired headphones is the sound quality. The CX 400-II performs very well on this aspect. A very clear and well balanced sound is a real pleasure for your ears. If you pay attention while listening you will be able to distinguish the different vocals and instruments of a music track. However, if you are used to headsets with a more intense base (for example Beats) you may find the lower tones a bit shallow. But this depends on your preferences and will apply in some music genres more than in others. I listened Pop, Rock, Hiphop and Dance music with it and really enjoyed it. The only thing I enjoyed less was the volume control. It feels cheap and accidentally scrubbing it instantly switches the volume down or completely up. I don’t really like the volume controls. 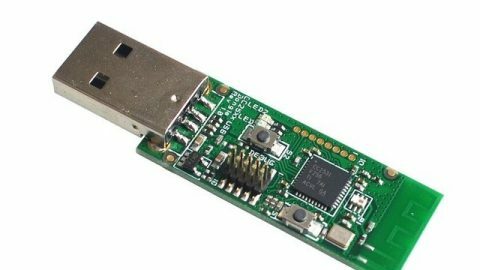 The CX 400-II is worth paying the retail price for it. You get it back in build quality and sound quality. The only things to consider is how you usually threat your headphones and if you are prone on loosing them all the time. If you see headphones as a disposable object you should not go for the CX 400-II but for a cheaper alternative. The Sennheiser CX 400-II has been released almost ten years ago but it is still going strong. The sound quality is remarkable. And if you don’t mind the wire it is a great product. 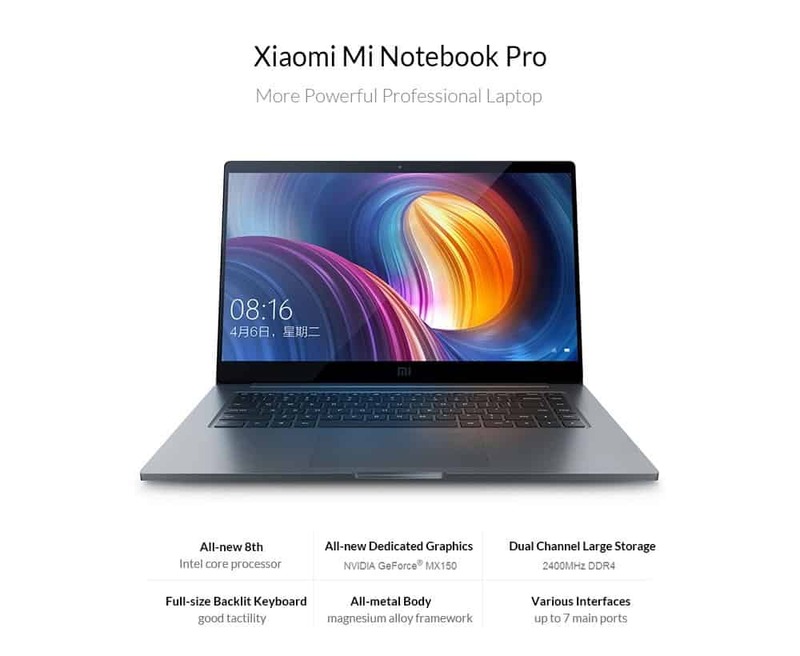 The version you find at Gearbest is a safe buy of similar quality compared to the local versions but it allows you to keep half of the local retail price in your pocket. This is definitely a good deal. Cleaning with power! Use this 3 brush heads and a electric drill and you are the man! 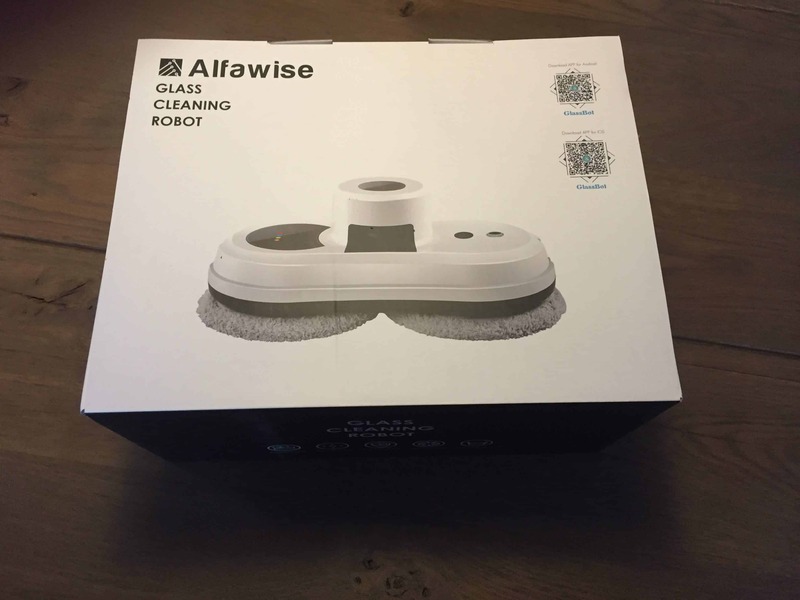 We reviewed the Alfawise S60 Window Cleaning robot. Find out if this products is worth your money. And what about the cleaning job? 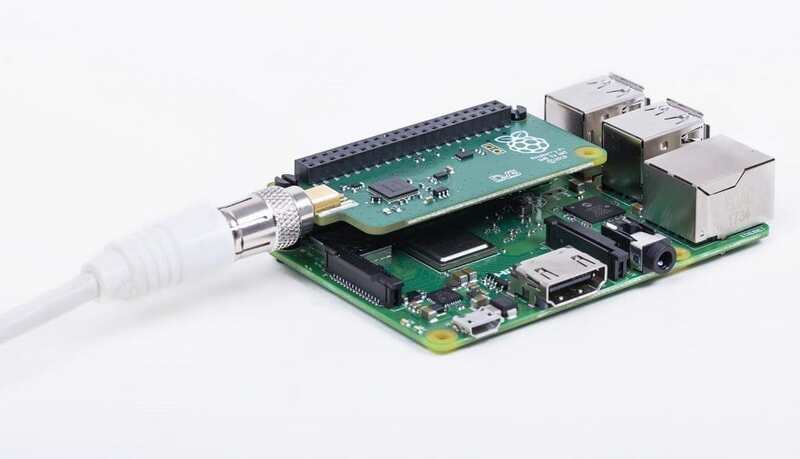 With a Raspberry Pi TV HAT connected to your network, you can view streams on any network-connected device.